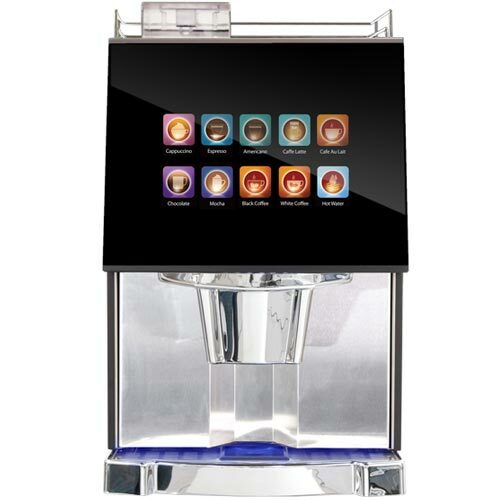 Whether you are looking for a Hot Drinks machine, a Snack Machine, or even a Food Carousel, we can cater for your needs. 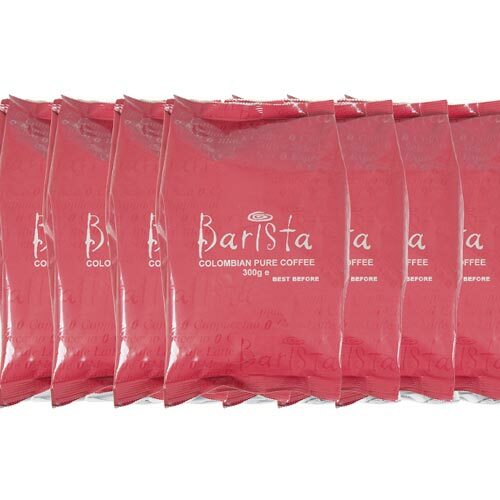 Our range of machines can include fresh Bean to Cup, Instant or fresh brew hot drinks machines. We can also provide (subject to availability) rental machines whereby you can self-fill the machines on site, or if you have more staff demanding a fully operated vending service, we can also oblige. 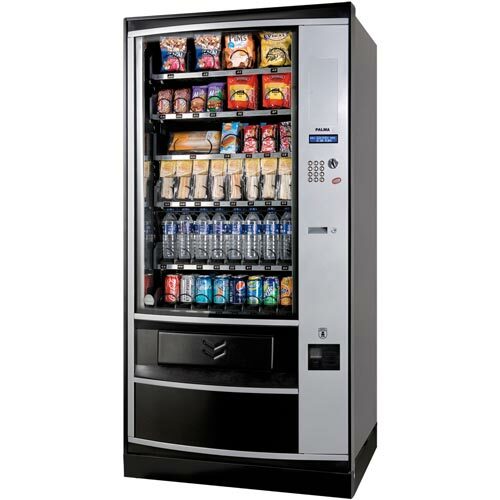 We offer a fully operated vending service in Rugby, Warwickshire, Coventry & Nuneaton. If your workplace is on a larger scale with more staff to cater for we offer a fully operated service. One of our operators will visit your place of work, from every day to two or three times a week. Here they will fill and clean the machines to keep them topped up with stock. Why not contact us to find out if you qualify for our take all package, where we will supply a machine, operate it all free of charge? 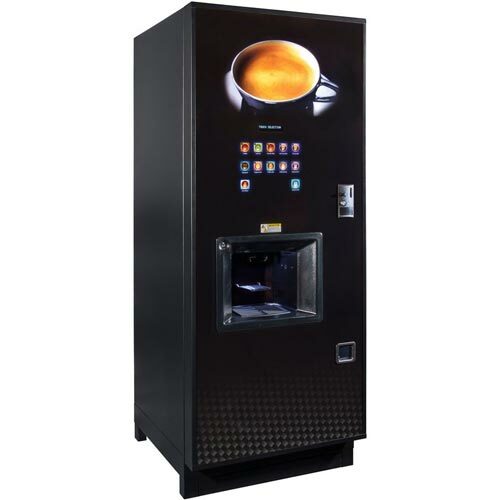 Hot beverage vending machines are a cost effective option to ensure your staff or customers can get a cuppa anytime. Our range of can vending machines provide 24/7 cold drinks, ideal for high volume locations. Our snack vending machines have flexible configuration options, to suit your location and customers perfectly. 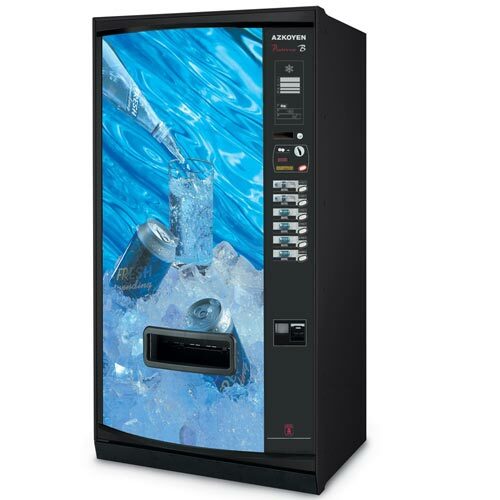 We have a large range of table top beverage vending machines, ideal for hotels or canteens. We stock a range of quality vending ingredients including products from household names such as Kenco, PG & Cadbury.